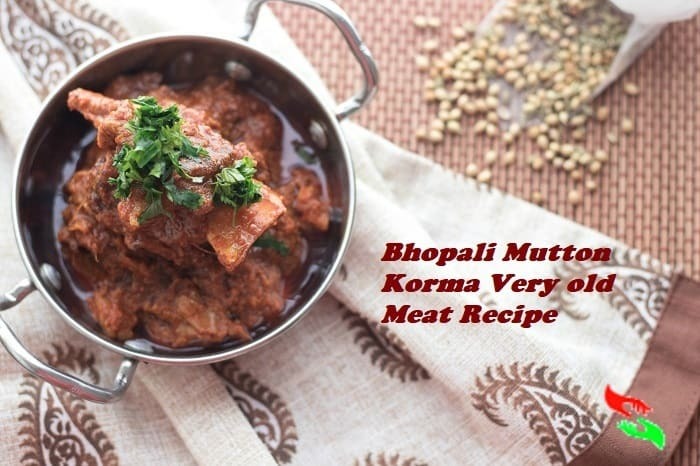 Bhopali Mutton Korma is a very old recipe since the 15th century. 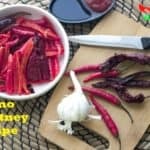 This recipe belongs to Mughal cuisine. When Mughals ruled in India their cuisine spread and mixed with indian cuisine. Mughals came to India from Afganistan, so their food culture also belongs to Afghanistan. Because of this, you can see Afgan food cuisine influence in Mughal cuisines. And even in this recipe also you can see a good impact of Mughal cuisine. 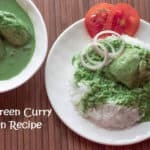 Though the recipe is very old still you can find this recipe in renowned Mughal food resturants in India. Even in Bhopal, some family have their own traditional Bhopali korma recipe which they are passing from one to another generation to keep the recipe alive. Bhopal is a city in India and it’s the capital of a state of India named Madhya Pradesh. This city has lots of lakes. For this, the city is known as ‘THE CITY OF LAKE’. Bhopal is a multi-culture and community city. Here many communities from the different part of India live for a long time. And this multi-culture influence you can also see in their food culture. Among all the Muslim community living here from last few centuries, so the influence of Muslim culture and cuisine is more than anything you can find here. TRY AN ANOTHER INDIAN MEAT RECIPE MUTTON KOLHAPURI CLICK HERE TO KNOW THE RECIPE IN DETAIL. What kind of meat you can use to make this Bhopali mutton korma? As I told in the story that this recipe belongs to Mughals and the Mughal kings (sultan) were fond of good quality meat like beef or lamb. So the dish should be cooked with beef or lamb meat only. 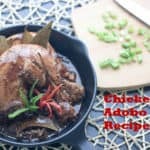 However, though the dish cooked with beef or lamb meat in the past, nowadays some are coking the same dish with chicken using the same ingredients. They are not changing the meat choice because they want to have it!! actually, they are forced to change their meat choice because of the high price of beef and lamb mutton meat. But one thing you can not do with this recipe that you can’t use pork meat because Muslims never eat pork and they never cook the dish with this meat. Because of this reason, it is difficult to say what would be the taste if you cook the dish with pork meat. I guess it will not taste good. Because the spices used in the recipe never goes well with the pork meat. SHARE YOUR VALUABLE COMMENT IN THE COMMENT BOX. OR IF CAN SHARE YOUR ANY QUARRIES OR SUGGESTION ABOUT THIS OR ANY RECIPE IN THE COMMENT BOX. Bhopali Mutton Korma is a very old recipe from century fifteen. The recipe process and taste are the same as it before in the past. At first, make pouch or packet with the piece of cheesecloth or muslin cloth and put fennel seed and coriander seeds inside it. Close the cloth tightly so the spices intact inside it. Take a big cooking pot put ghee or clarified butter in it. Make it hot and put chopped onions, meat pieces and muslin cloth packet in it. Sautee well all the ingredients for 5 minutes over the medium gas flame. Now add all the ground spices and ginger/garlic /chopped green chillies into it and cook for another 5 minutes over the very low gas flame. After 5 mutes add smoothly bitten yoghurt mix well and cover the cooking pot with a tight lid.Cook the meat for 45 minutes over the very low flame. Check in between if water required adds water little by little. Do not add water at a time then the curry will be soupy. We need a thick curry gravy. When the meat is cooked serve the dish as a side dish and enjoy with your family. 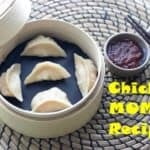 I am sure you will love this recipe once you try it. BEFORE SERVE THE DISH PLEASE REMOVE THE MUSLIN PACKET FROM THE DISH FROM THE COOKING POT.